1950, New York. 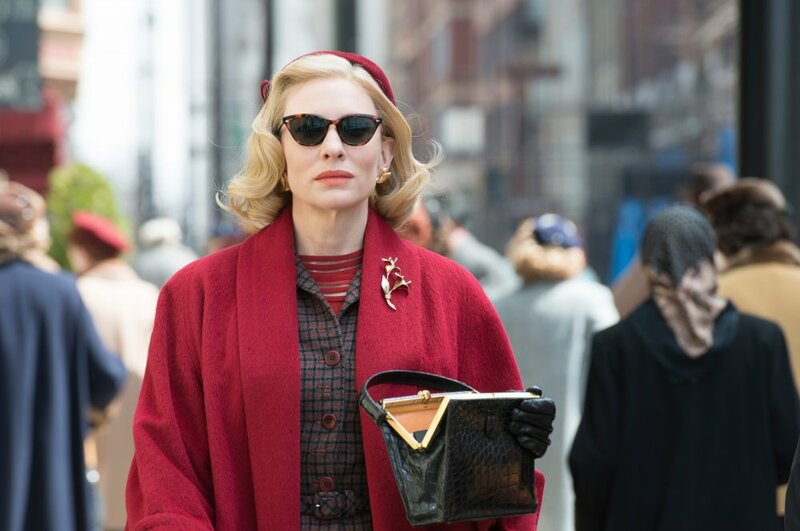 Therese (Rooney Mara), a young woman in her twenties, works in a department store and longs for a different, more fulfilling life when she meets the seductive woman Carol (Cate Blanchett). The two women get into a relationship, but Carol is trapped in a loveless marriage and is afraid to lose custody of her daughter in case of a divorce.